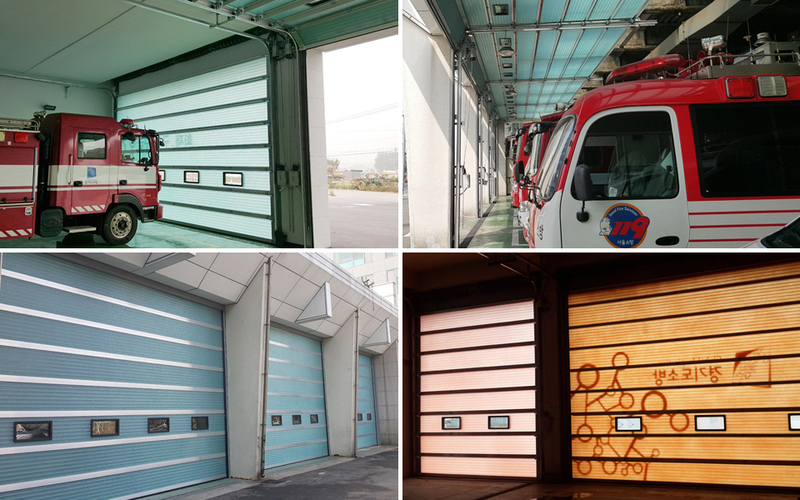 daylight and insulation, such as fire station and repair center. good for places with corrosion problem, such as seashore and salt field warehouse. 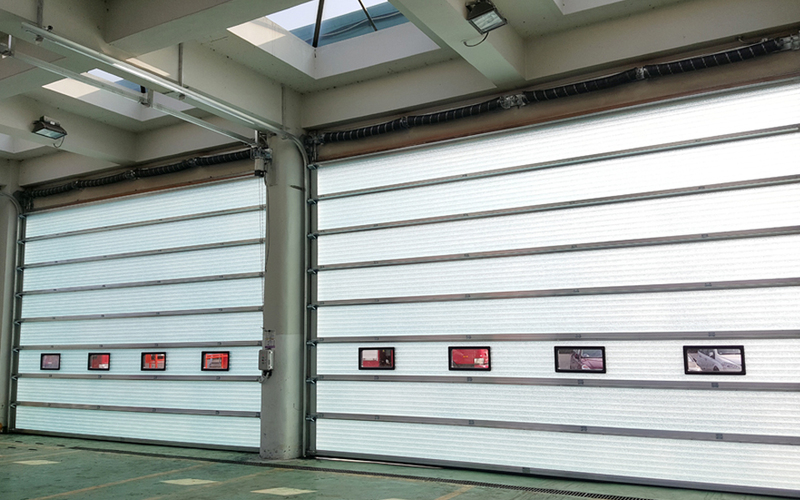 With the use of 70% of natural sunlight, the door helps to provide bright and clear work space in its close state. Excellently resistant against corrosion by sea water and sea salt, it can be installed seashore.